Description: You are not alone. A multitude of services are available right here in Fairfax County! 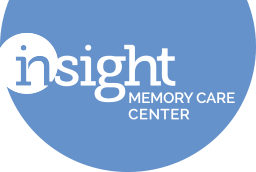 Learn about what’s available and how to access services and resources for your family. 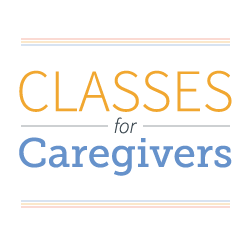 This program is a part of our ongoing Classes for Caregivers series. All sessions are FREE, and held the third Wednesday of each month from 1:00 to 3:00 pm. Respite care may be available by request; please notify us when registering to confirm availability. This form stopped accepting submissions on December 19, 2018 8:00 am EST.